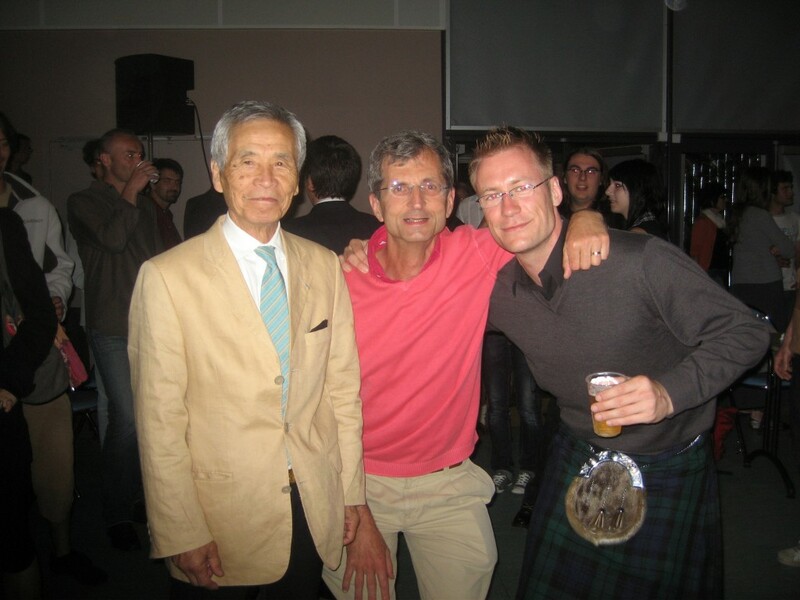 The Edinburgh Aikido Club has been running for over a decade, providing expert instruction in Aikido. The club follows the technical direction of Tamura Nobuyoshi Sensei, 8th Dan Aikikai, who sadly passed away in July 2010. The club’s head instructor is Scott Reed, 5th Dan Aikikai, who has practised Aikido for over 20 years. The club trains under the guidance of senior instructors from the French FFAB Federation, notably Jacques Bardet and Toshiro Suga, both 7th Dan and internationally recognised Aikido experts. All Black Belt Dan Grades at the Edinburgh Aikido Club are recognised by the Aikikai Foundation.